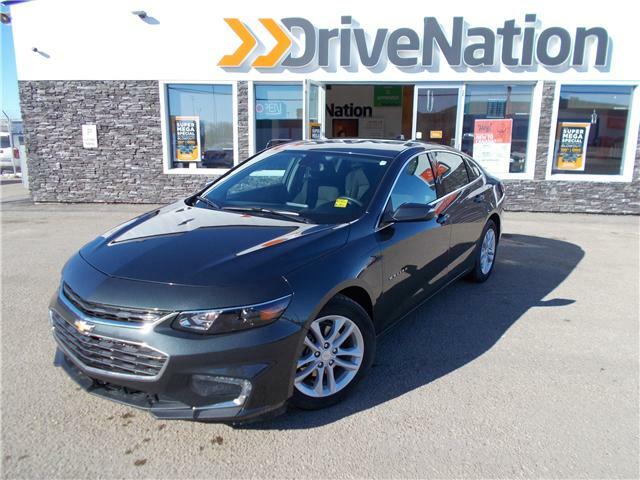 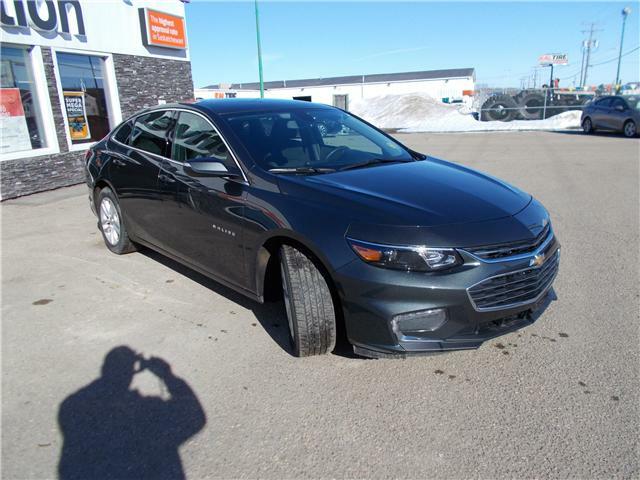 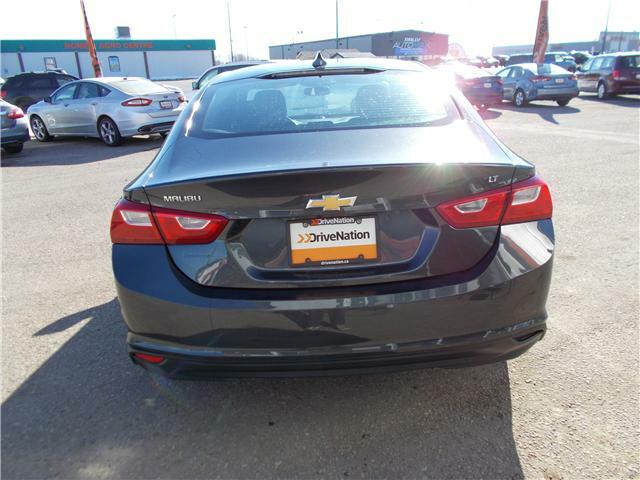 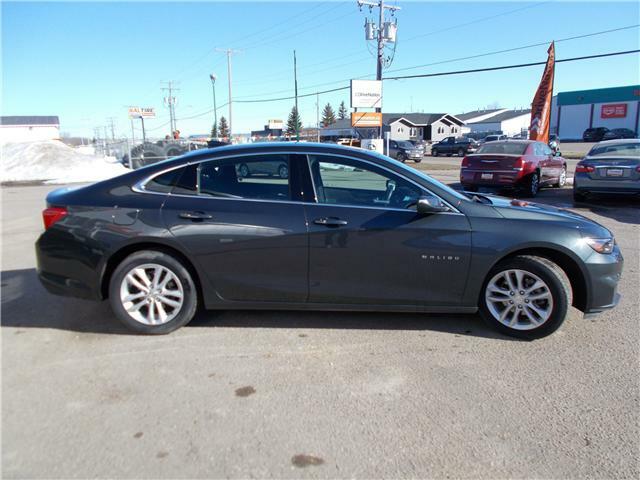 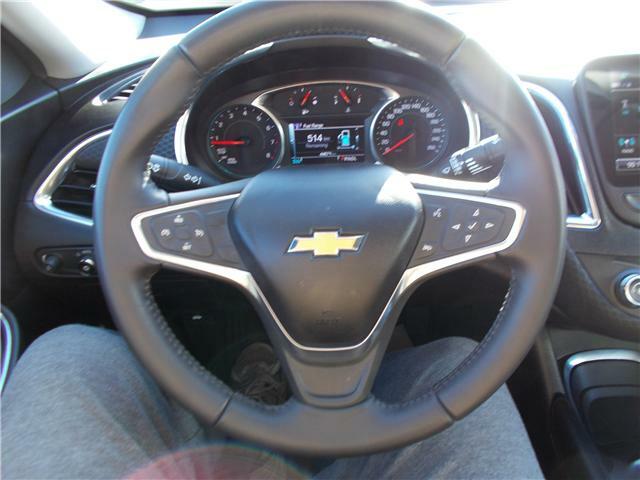 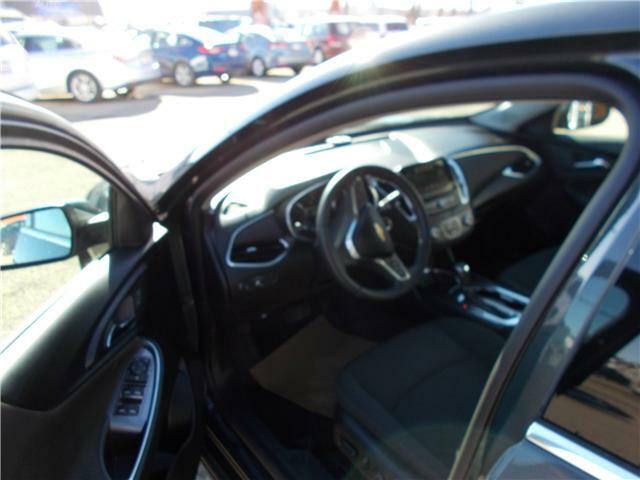 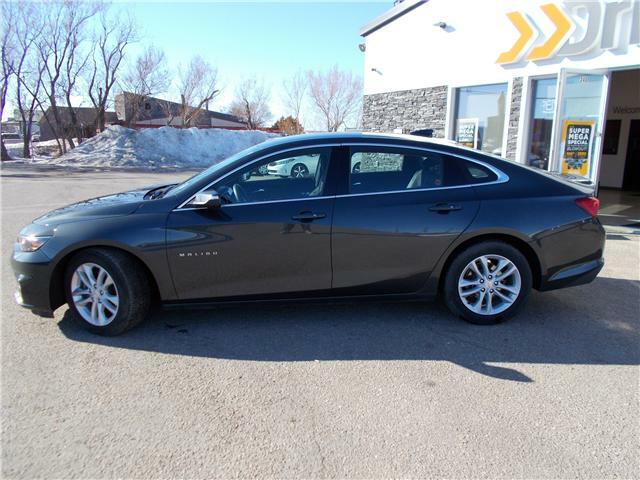 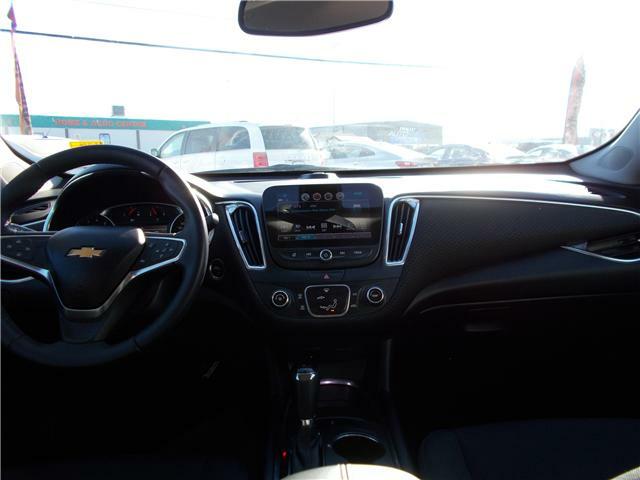 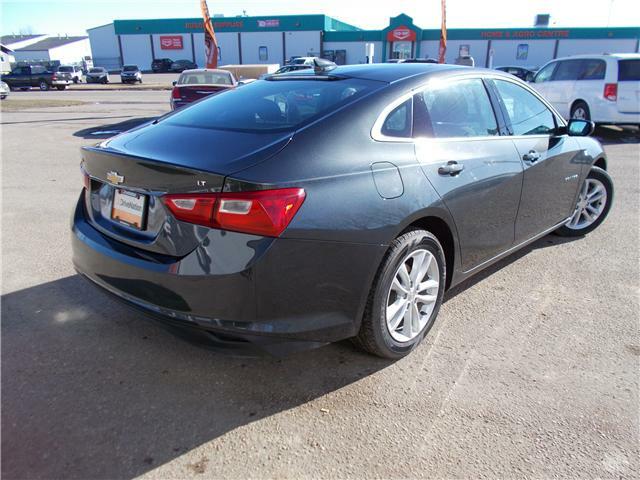 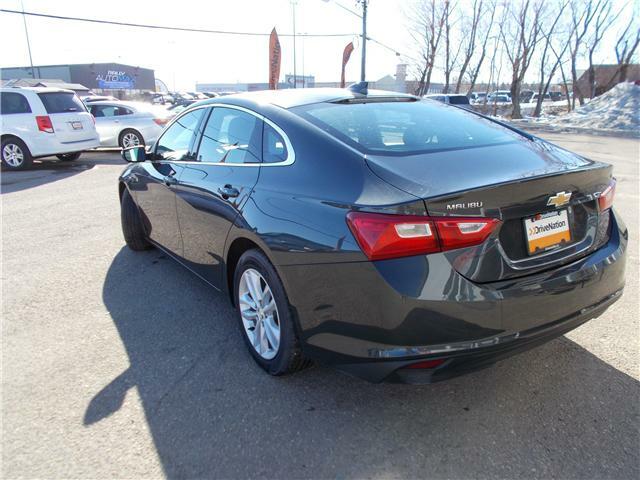 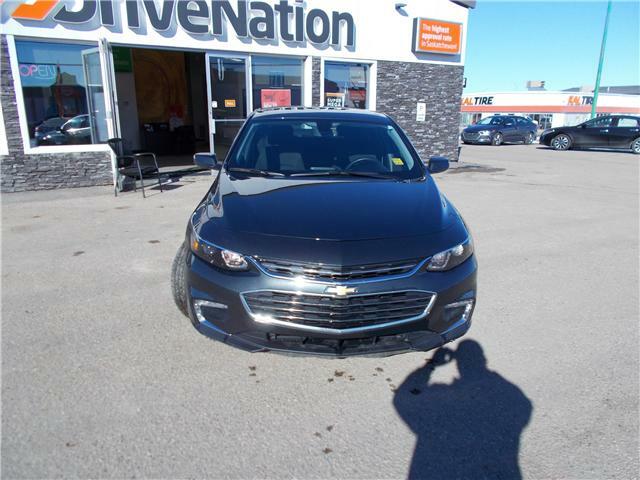 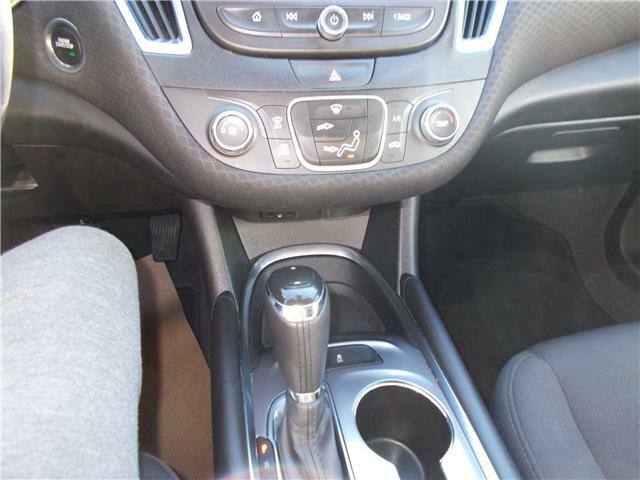 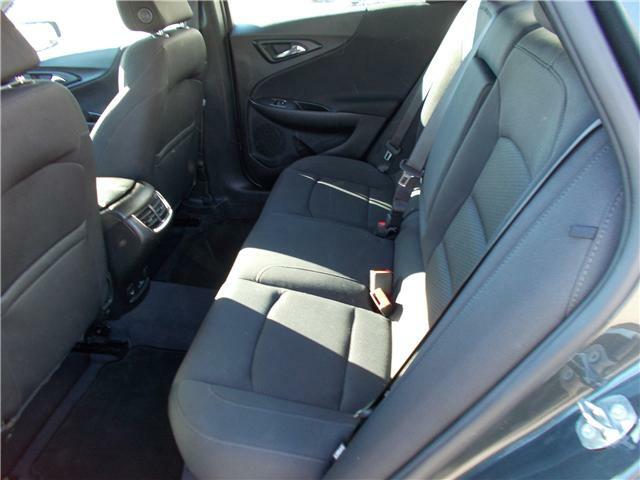 Our 2018 Chevrolet Malibu has a glistening grey paint job and has a beautiful grey interior. 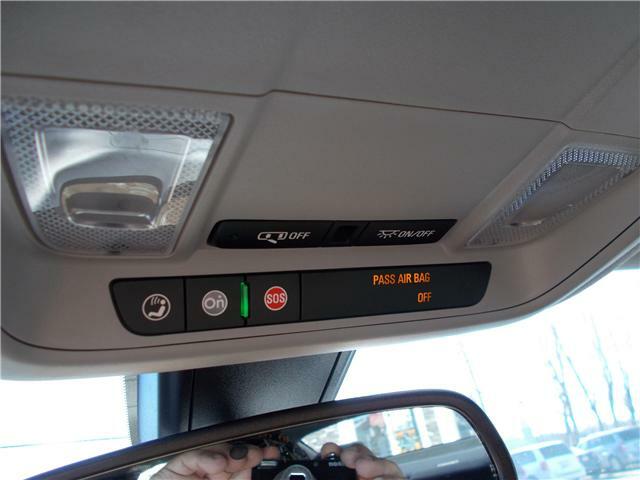 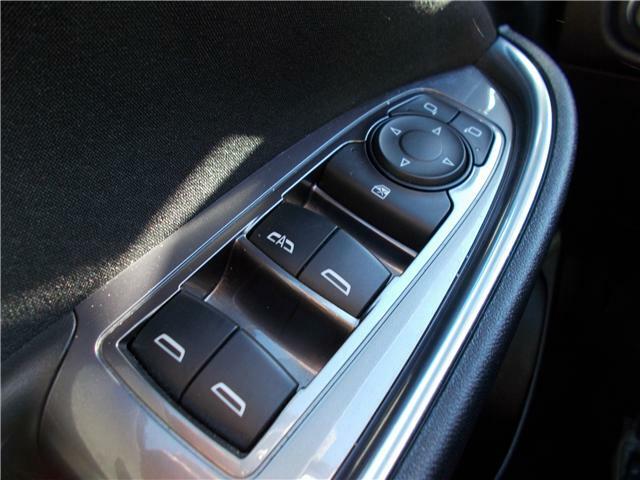 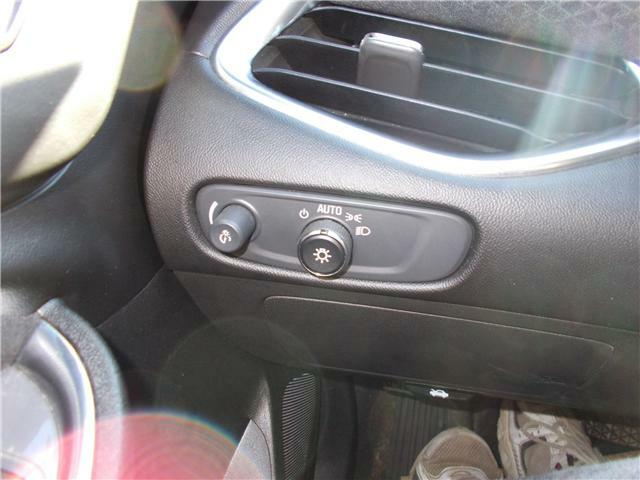 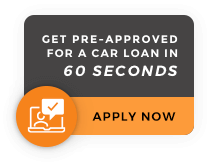 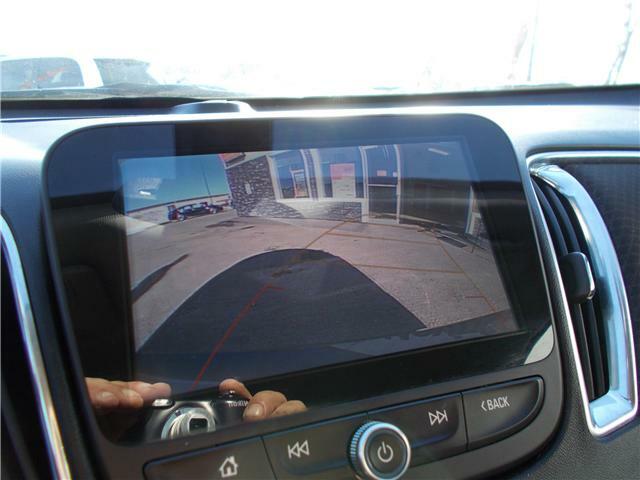 There's many great features like backup camera, Bluetooth, and XM radio. 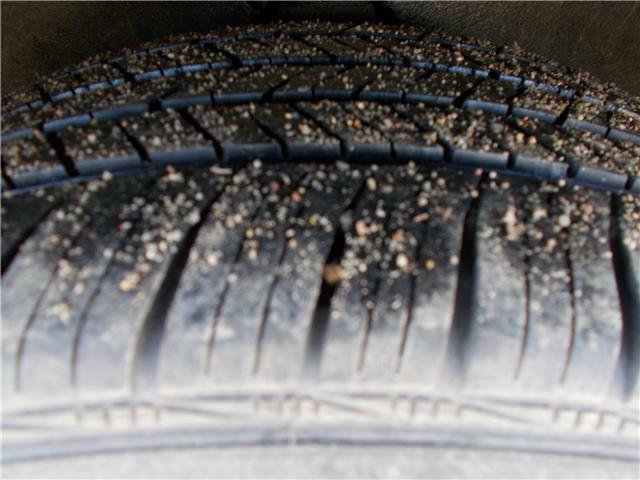 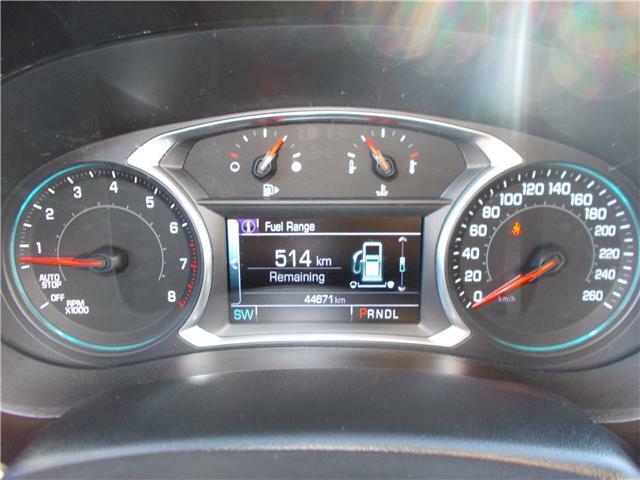 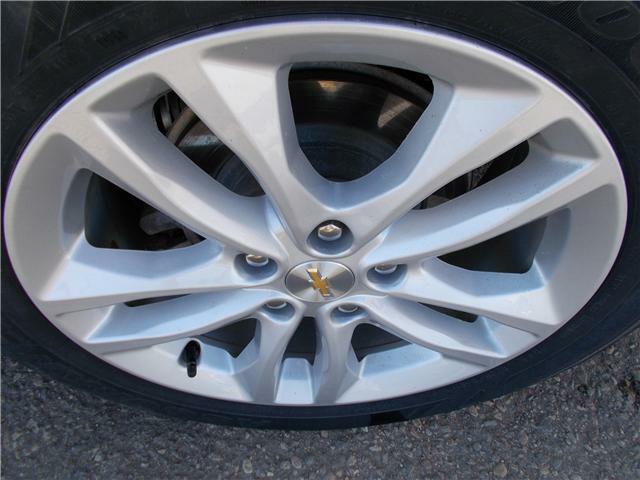 We've completed a 92 point inspection and this vehicle has only 43,885 kms. 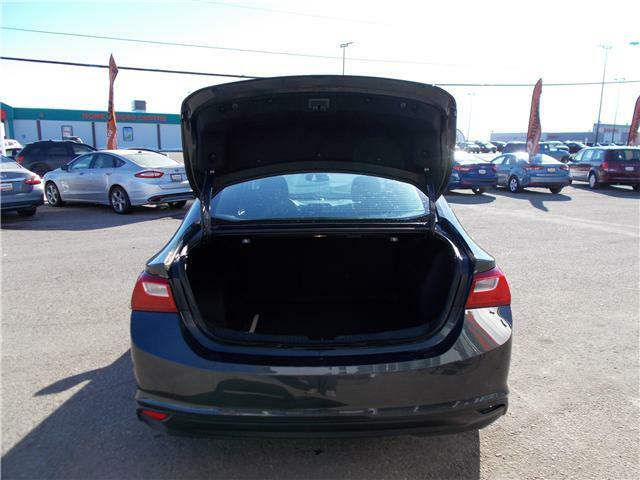 This vehicle has everything you'll ever need. 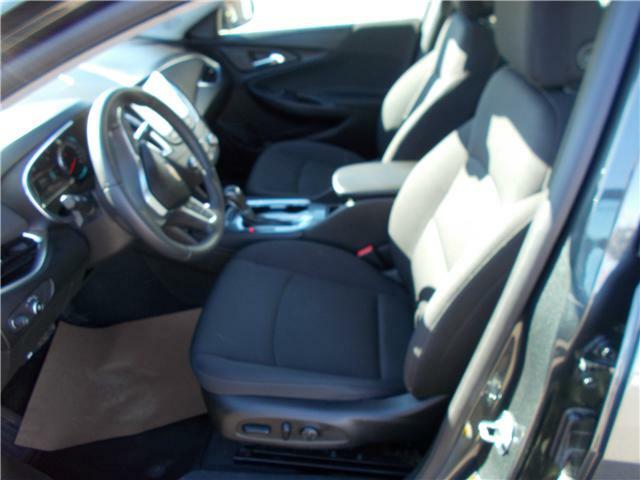 Plus for added comfort it has lots of leg room.